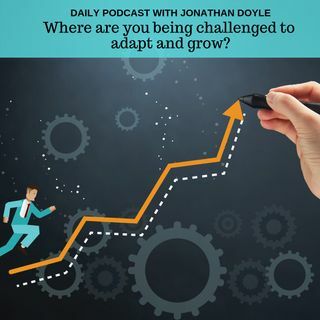 Where are you being challenged to adapt and grow? In today's podcast I share with you some simple insights from the amazing Charlie Engle. His life story and his conclusions about the power of adaption have so much to offer us all. In the end, we need to figure out what life is asking of us and how we need to adapt and change.